These are some tutorials and articles that you can find online, which we find useful for artists based on our experiences and formal training syllabus from various art academies. 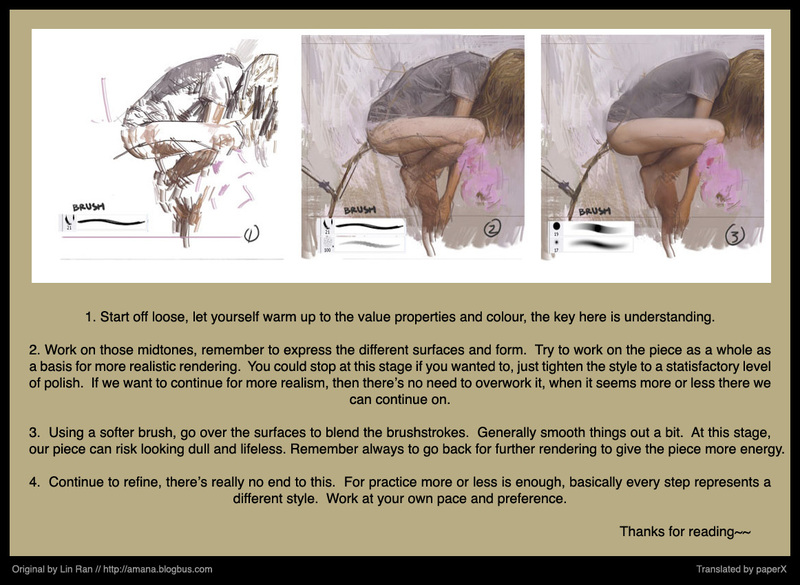 We compile them so that it can be more accessible to you folks and can become great companion in your art endeavor. This list will be updated from time to time, if you wish to contribute or report any broken links or bugs, please contact us via our contact page.